Try this delicious recipe for your holiday entertaining! Spread out the Low Carb Unsweetened Shredded Coconut on a baking sheet and placing in the oven for about 5 minutes for a slight toast. Combine the egg whites, Low Carb Natural Sweetener, vanilla, and salt in a mixing bowl. Use a whisk and combine until the mix becomes frothy. 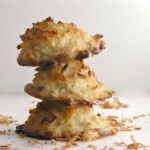 Add the toasted coconut to the mixture. Line a baking sheet with parchment paper and shape the mixture into balls about 1-2 inches in diameter, spacing them evenly on the baking sheet. 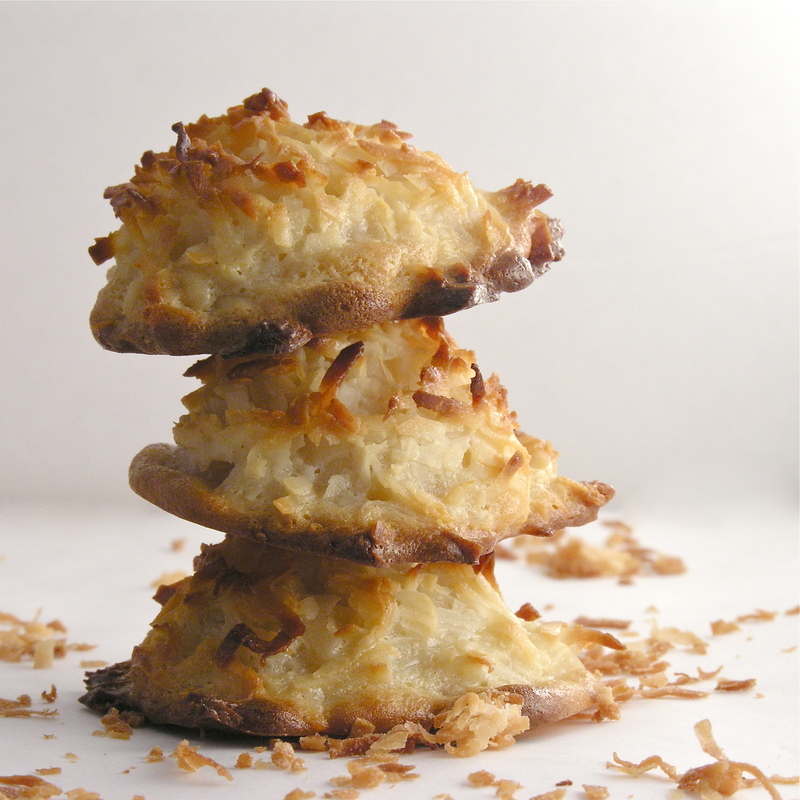 Let the macaroons cool on the baking sheet for 5 minutes, then transfer to a wire rack for complete cooling.